In the world of autonomous driving vehicles, data is king. And to collect the necessary amount of data needed to improve its driver assistance systems, Tesla will need cars on the road. 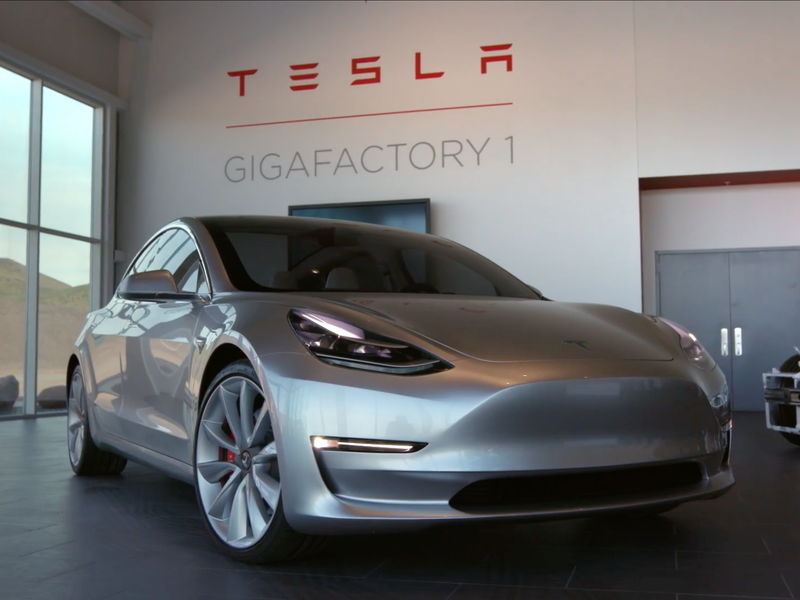 A successful rollout of its Model 3 will be critical to maintaining Tesla’s position as a leader in the autonomous driving world, according to a note from analysts at Oppenheimer.